Dr. Hanuschik performs eye exams for veterans of the US-army as a Veterans Evaluation Services Physician. VES® is a Veteran owned service company. 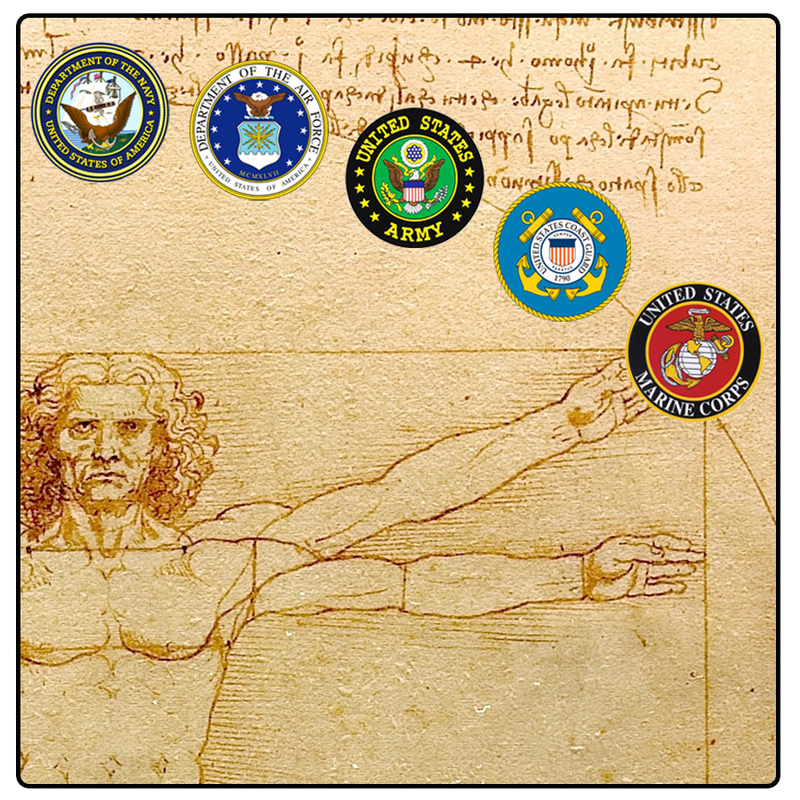 It performs examinations for America’s Veterans and Active-Duty Claimants.